The pain and fatigue symptoms associated with endometriosis can be devastating. They might not be life-threatening, but for many patients, they certainly affect your ability to live a normal life, let alone thrive. Plenty of surgical and medical treatments are available, but for many, relying long-term on NSAIDs and opioid drugs while awaiting a long-term solution is not ideal. Many of the women with whom we spoke found relief in natural, complementary treatments. When used in conjunction with traditional medicine, the following natural methods can help reduce symptoms — and in some cases, reduce the inflammation that contributes to the pain associated with endometriosis. Acupuncture is a treatment derived from ancient China, where it was used to treat a number of ailments, including endometriosis. 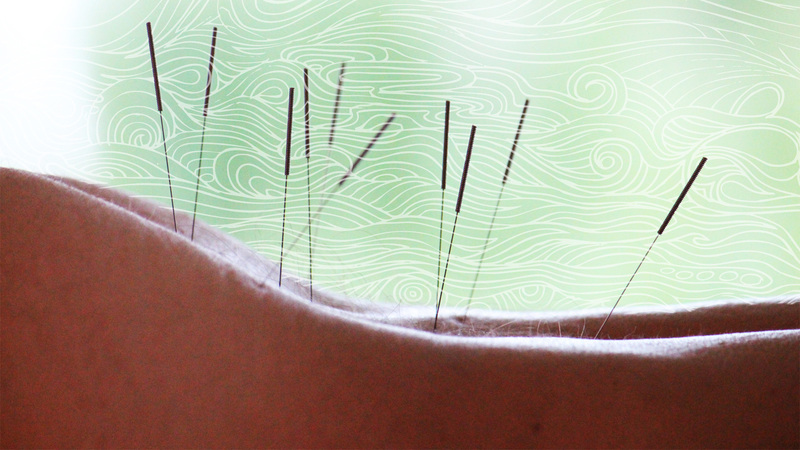 When you're in pain, sticking needles in your skin might sound unnecessary, but studies have shown that acupuncture can ease chronic pain. Plus, it comes with relatively few complications. As endometriosis progresses, sufferers often become aware of their personal dietary triggers, which often include dairy, gluten and caffeine. These ingredients don’t cause endometriosis, but they can worsen a flare-up by encouraging inflammation. “Years before getting my diagnosis I realized wheat was something that did not agree with me,” says Kirstie, 25. “By cutting wheat out of my diet, I had better digestive health and was able to manage the constant nausea, constipation and vomiting I struggled with. Reflexology may sound like a glorified foot massage, but many of its proponents swear it’s much more than that. 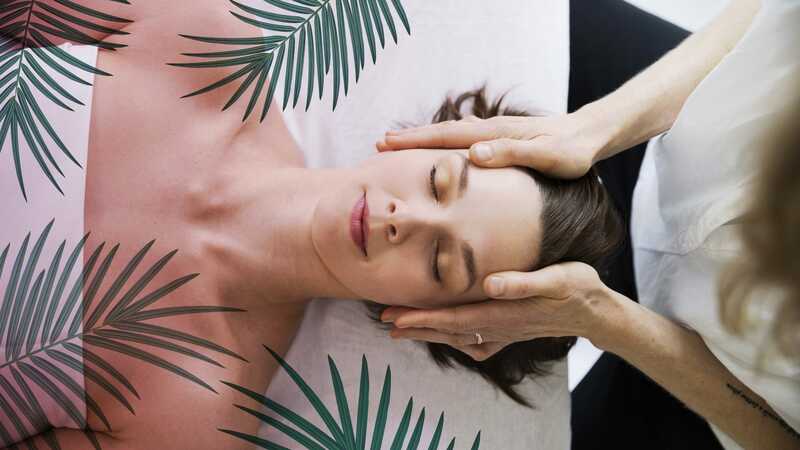 Purportedly, the practitioner targets specific reflex points that correspond to specific organs, and this provides the patient some pain relief. It’s also really relaxing, and we know that reducing stress can reduce pain. In a survey conducted for SheKnows, 11 out of 100 endometriosis sufferers said they found symptom relief from cannabis, including medical marijuana and CBD oil. This is a surprising statistic, given that cannabis is not legal in every state or country. Cannabinoids are also anti-inflammatory, which means you’re not just masking symptoms but treating them. 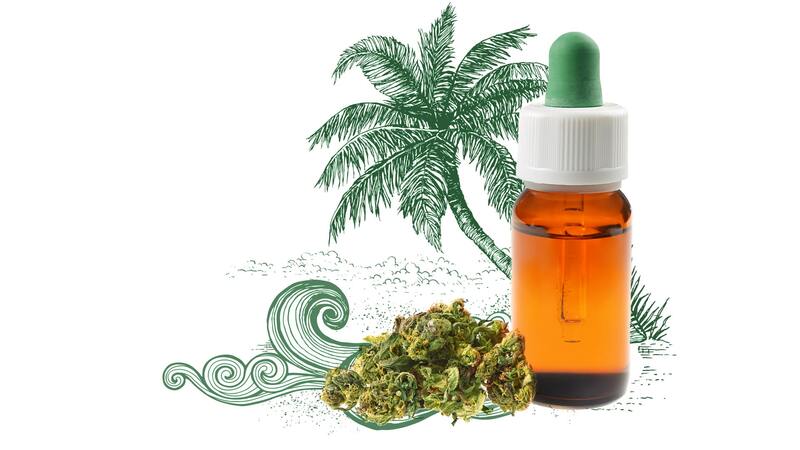 “CBD oil was a game changer for me when it came to relief of my endo symptoms,” says Laura. “Not only did it provide pain relief, but it also helped calm me down during a flare — anyone with chronic pain knows, when you're having a bad flare, it gets to you mentally and brings a lot of anxiety and mental turmoil with it. The CBD has a great calming/relaxing effect (not like getting high).